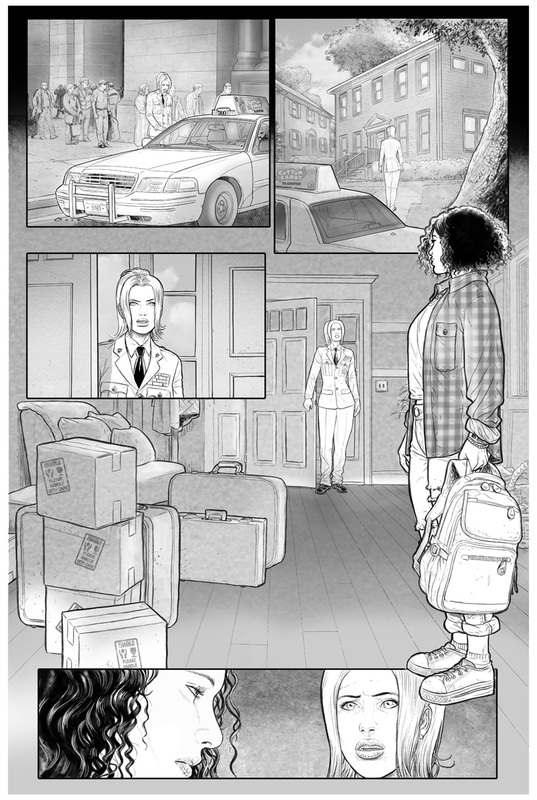 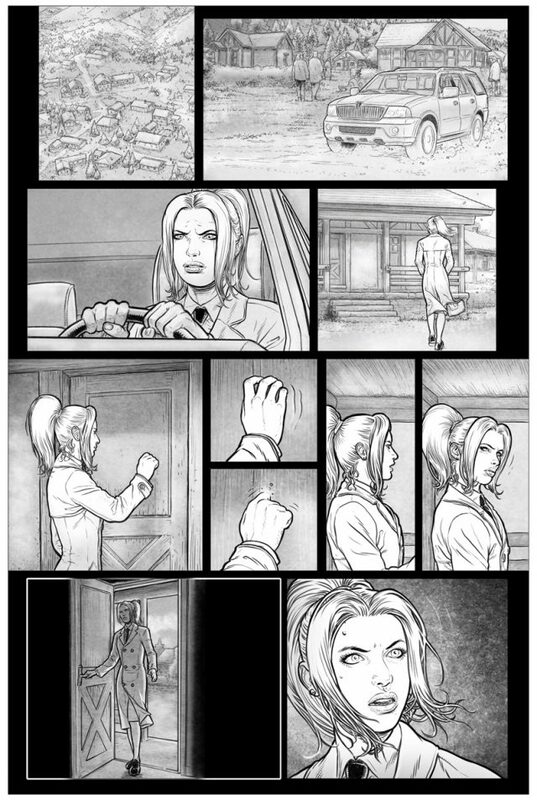 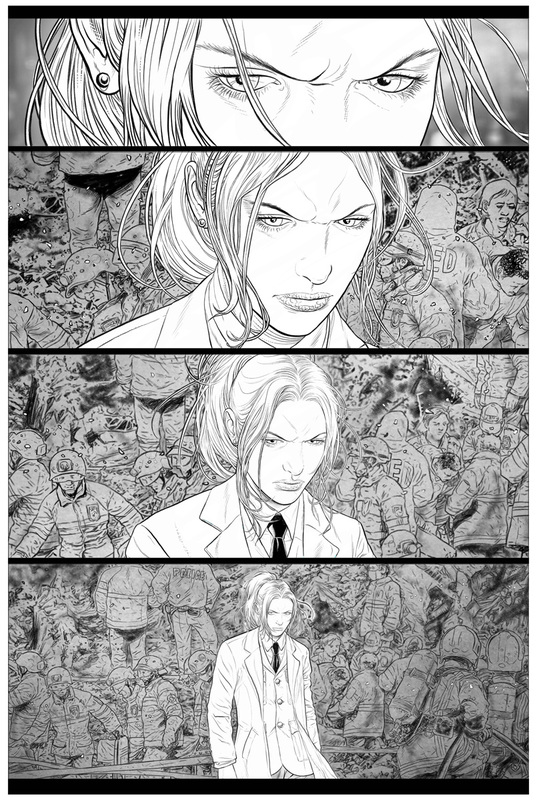 New arc! 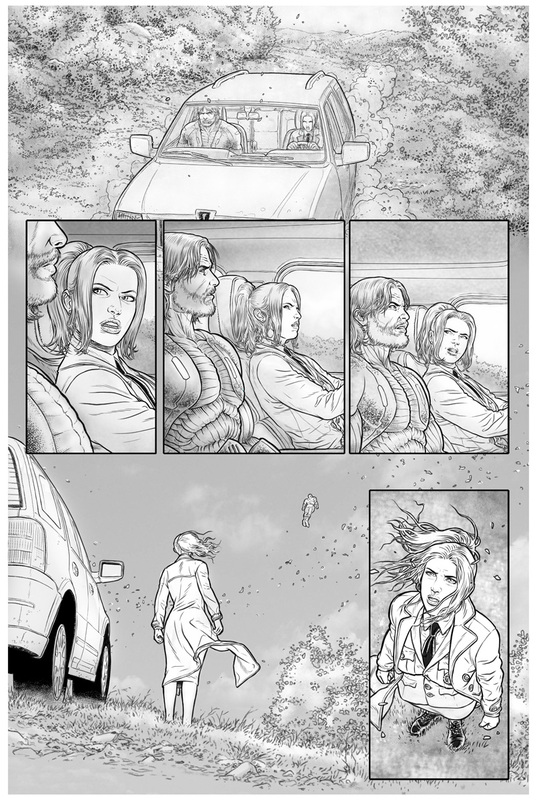 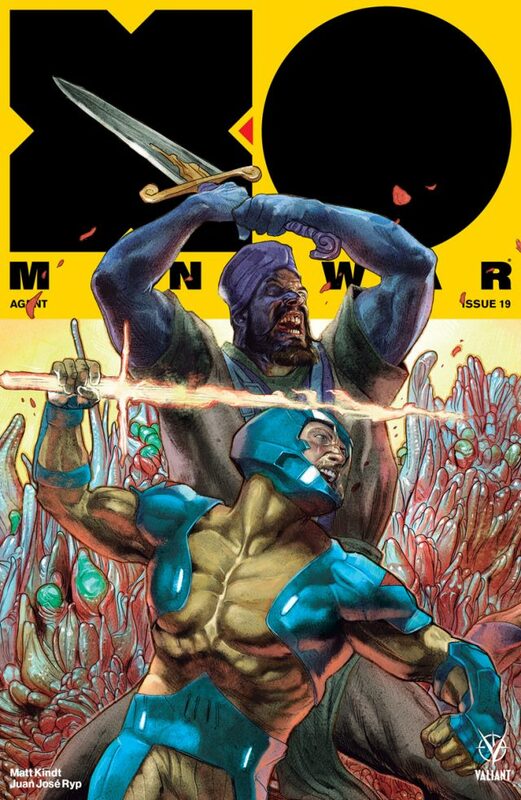 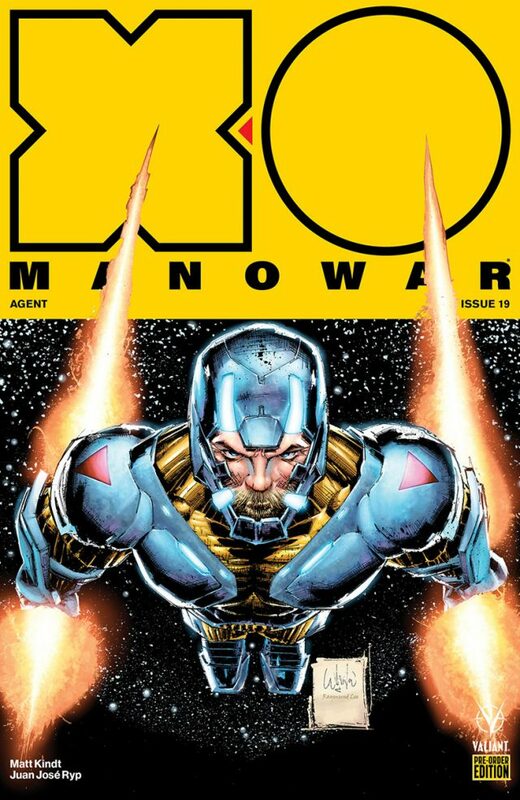 Celebrating the 75th issue overall of X-O MANOWAR since 2012! 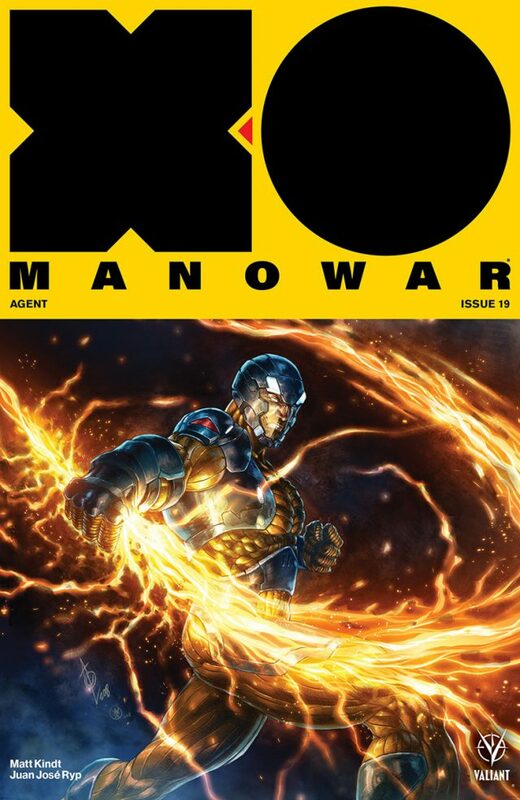 As first revealed at Comicbook.com, Valiant is proud to present your first look at X-O MANOWAR (2017) #19, an ALL-NEW STORY ARC and NEW JUMPING-ON POINT for the best-selling comics powerhouse! 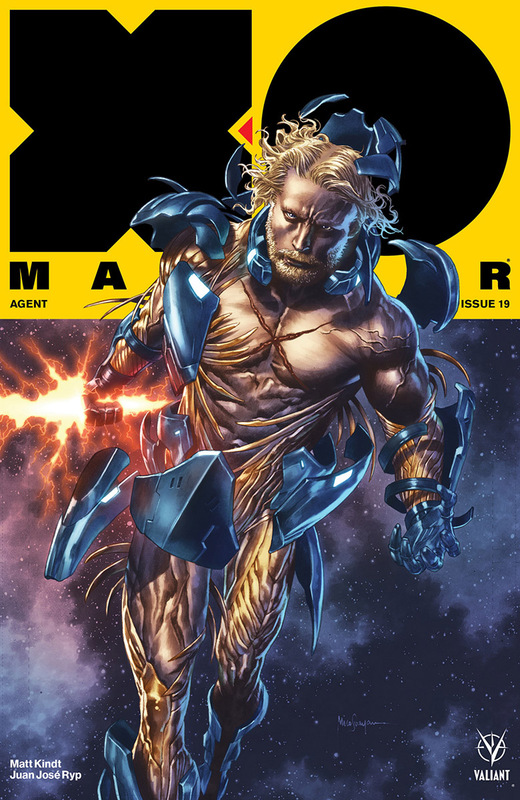 On September 26th, Eisner Award-nominated writer Matt Kindt (DIVINITY, Mind MGMT) and eye-popping artistJuan José Ryp (BRITANNIA) unleash“AGENT,” a new challenge on our war-torn world, as Aric of Dacia once again defends Earth from extraterrestrial terrors! 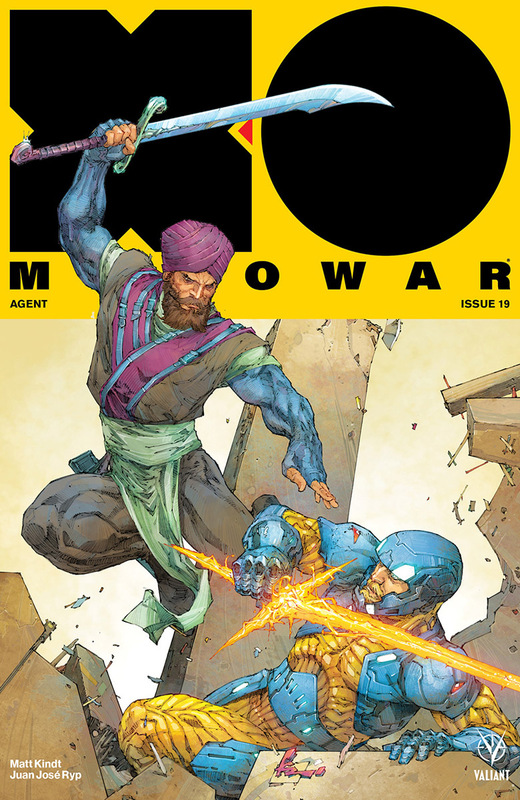 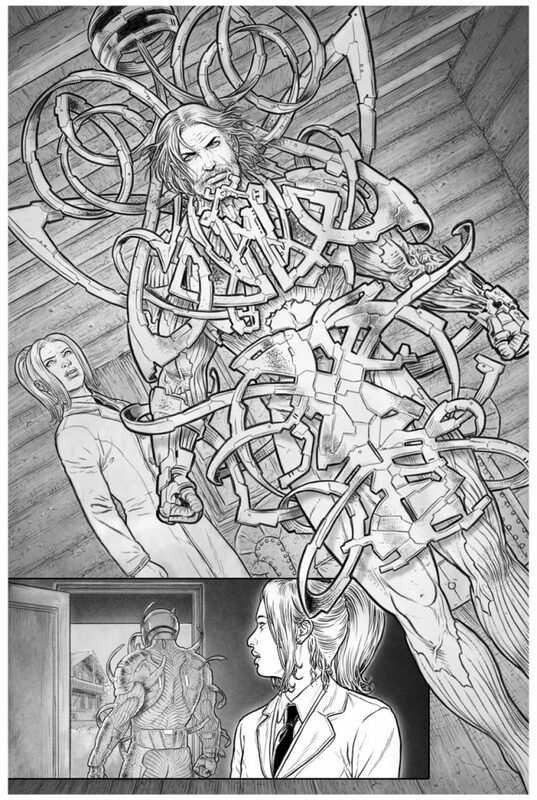 On September 26th, critically acclaimed writer Matt Kindt (ETERNITY, Grass Kings) and incendiary artist Juan José Ryp (NINJA-K) bring a new plane of existence crashing down upon our own in X-O MANOWAR #19! Featuring covers by Kenneth Rocafort (The Ultimates), Alan Quah (Orphan Black), Mico Suayan (BLOODSHOT SALVATION), and Renato Guedes (Wolverine)! 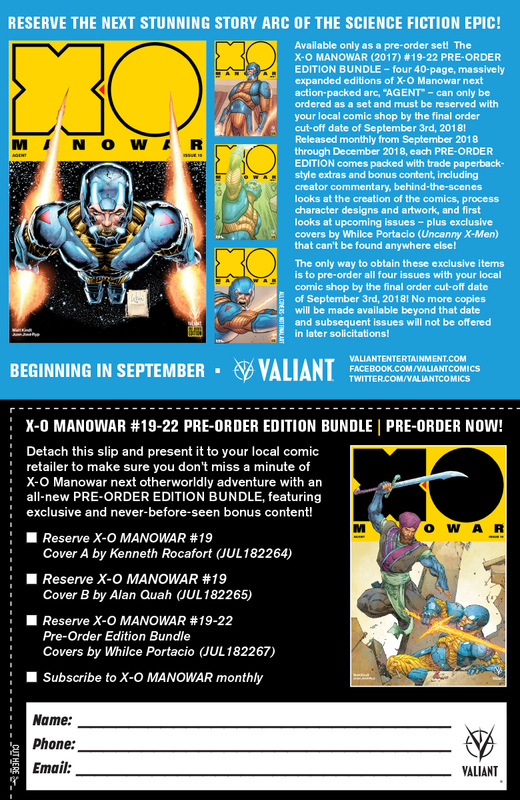 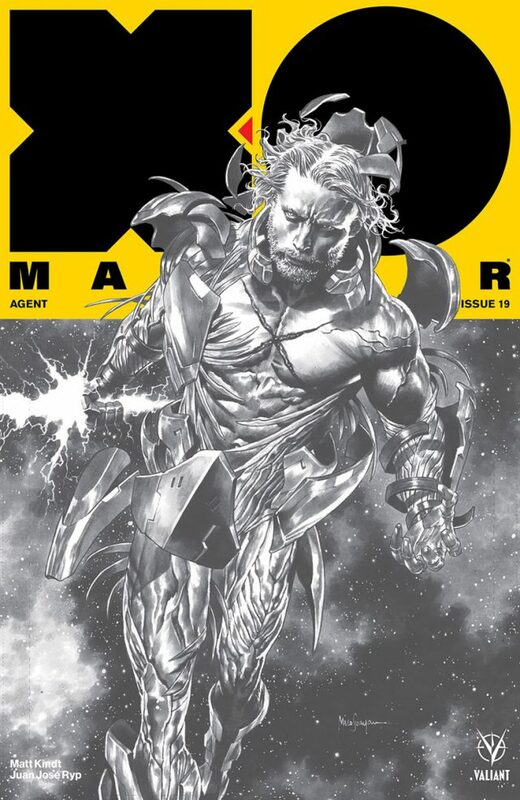 Plus: Don’t miss your chance to reserve the X-O MANOWAR (2017) #19-22 PRE-ORDER EDITION BUNDLE – available only as a pre-order set to fans who reserve the next captivating jumping-on point, “AGENT,” with their local comic shop by the final order cut-off date (FOC) of September 3rd, 2018!